Smart Parrots – Can Parrots Really Use Technology? Yes, it’s true! Birds have been exploring and learning ways to play with touchscreen technology as part of an international research study. 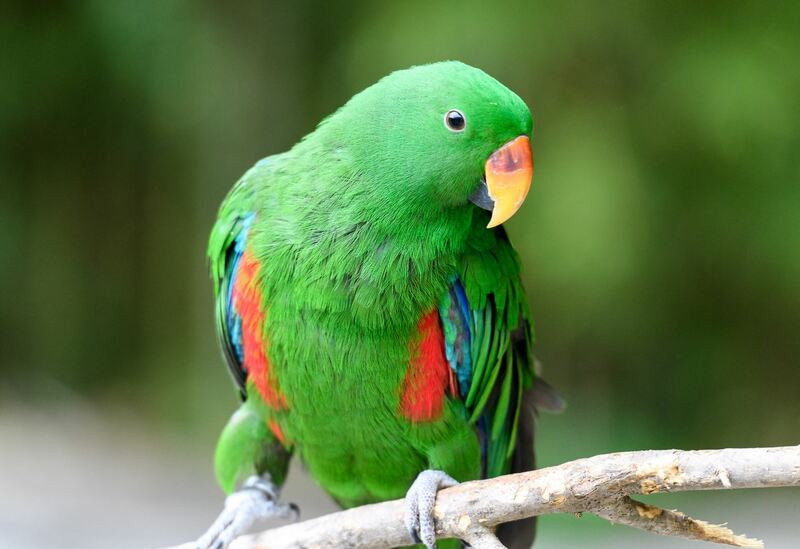 This study focuses on examining whether the ways in which animals, especially smart parrots, respond to new things influences how eager they are to explore.